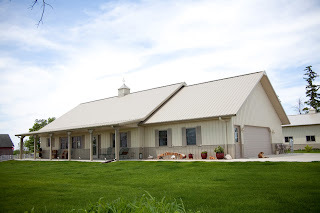 Can A Metal Roof Be Installed In December? Yes! 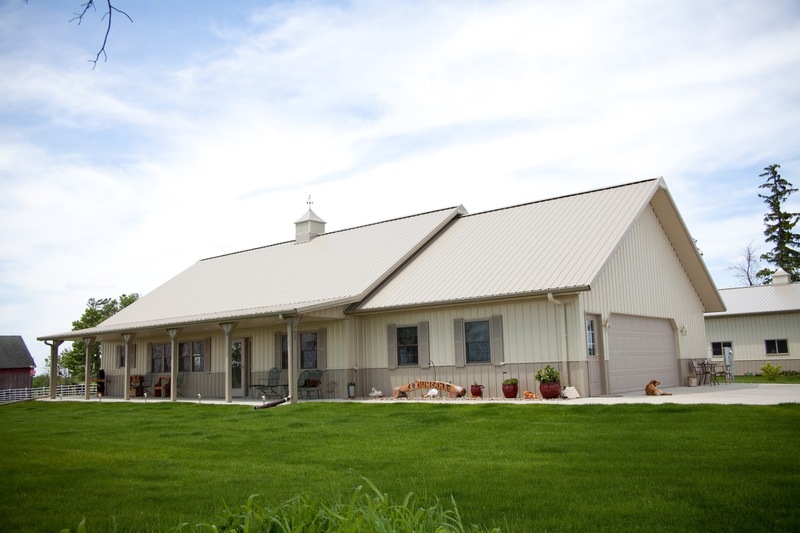 A metal roof can be installed in the cold winter months! Unlike many other roofing materials, a metal roof does not require the same heat factor that shingles do. Asphalt shingles require a certain amount of heat from the sun in order for the shingles to setup and adhere to each other and not have asphalt shingle blow off. If you are interested in a free estimate call Residential Renovations at 419-691-3300 or check out our website for lots of tips and information today at www.ourprotips.com!